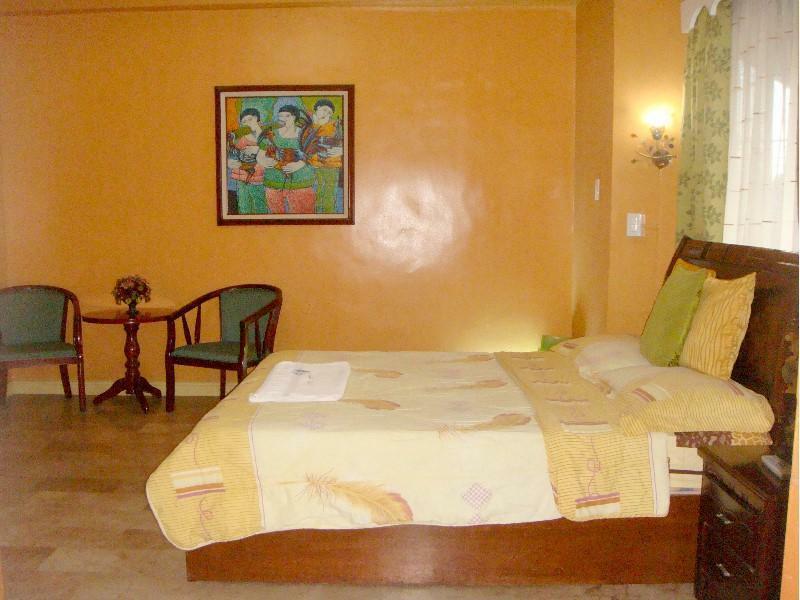 ﻿ Pegasus Pension House, Silay City - SAVE ON AGODA! Have a question for Pegasus Pension House? Whether you're a tourist or traveling on business, Pegasus Pension House is a great choice for accommodation when visiting Silay City. With its location just 0.3 km from the city center and from the airport, this 2-star hotel attracts numerous travelers each year. With its convenient location, the hotel offers easy access to the city's must-see destinations. Pegasus Pension House offers impeccable service and all the essential amenities to invigorate travelers. This hotel offers numerous on-site facilities to satisfy even the most discerning guest. 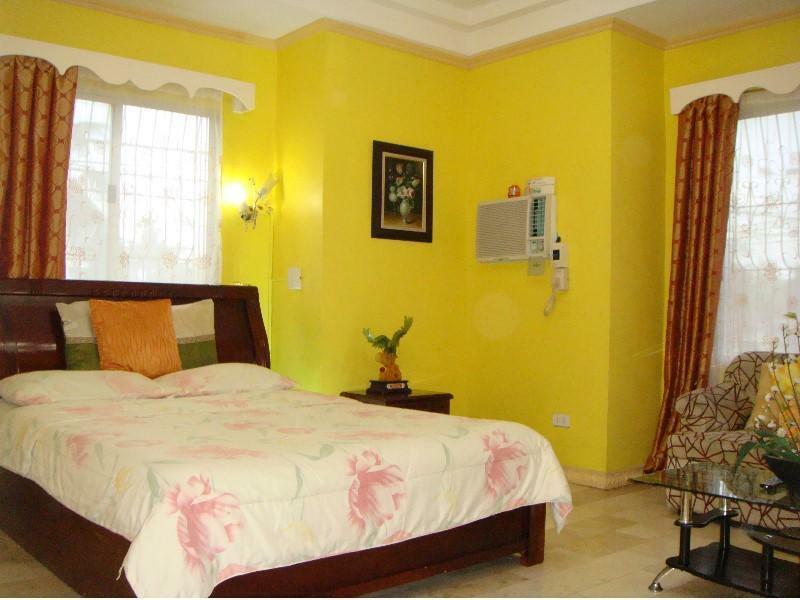 6 rooms spread over 2 floors provide a warm and pleasant home away from home. Modern comforts such as television LCD/plasma screen, non smoking rooms, air conditioning, fan, television can be found in selected rooms. Besides, the hotel's host of recreational offerings ensures you have plenty to do during your stay. Discover an engaging blend of professional service and a wide array of features at Pegasus Pension House. Rooms are nig but no CR inside...no food to serve but downstairs and nearby there is resto...towel not free which quite dis appointing...no more other features to offer. Its just an ordinary stay...no big deal at all. Great (except that the restroon light switch is damaged and the water seems to be contaminated). All else, the experience I had is great. best staff, great room, great location! We always stay at the Pegasus when in Silay! Cannot be beat! I liked it very much there. A comfortable big room,big bed and a big comfort area. Even at night time we could prepare food and drinks on our floor..in a kitchen area. 1) Location is close to the Heritage Zone. 2) The room is very comfortable 3) There is wifi. 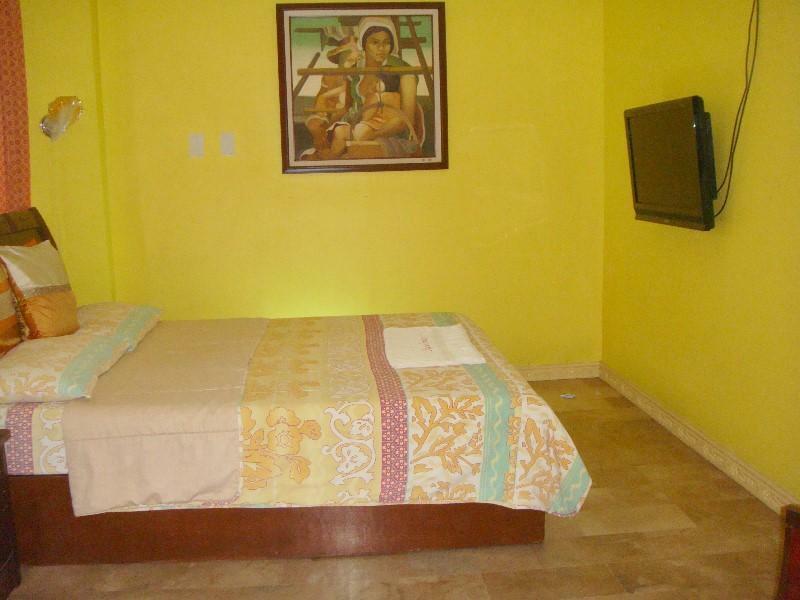 Very nice if you are in for a short stay around Silay and neighboring cities. Duschbrause kann nicht aufgehängt werden. Wasser fliesst nur tröpfelnd! Parkplatz nur für ein Auto vor dem Hotel und ein Meter steht auf die Strasse hinaus.